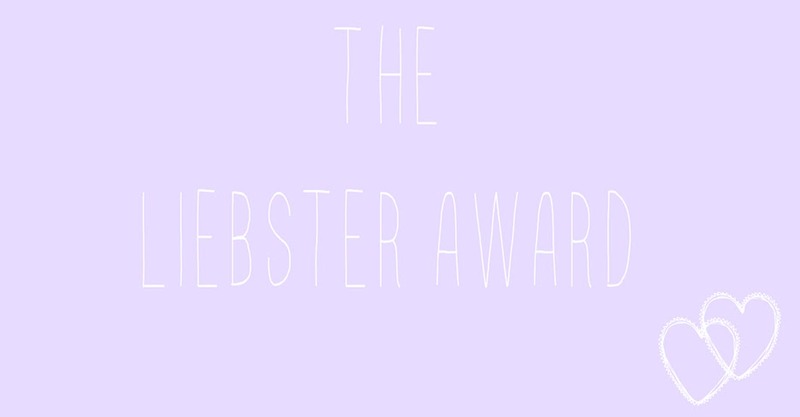 THE LIEBSTER AWARD | RAWR BOWS. 3. ....to complete the 11 questions that you give them to answer. 3. What do you first notice in a boy? His style, whether I like his outfit or not. 4. Favourite city you've ever been to London and I'm lucky enough to live here. 5. Do you like spicy food? I like it but I can’t take it unfortunately. 7. Apple or windows? Apple all the way. 9. Beer or cocktails I hate beer so cocktails!! 10. Favourite food Anything sweet, at the moment I’m loving lemon curd. 11. Leonardo DiCaprio or David Beckam? Hmmm… that’s hard one. But I think I’ll have to go with David Beckham just because he has the most handsome kids ever. 1.Best look/show from Fashion Week SS15? wow, that was a while ago hahah but I loved Marchesa’s show, the blue fairytale-esque dress what stunning. 3. Your dream holiday destination? Greece, it looks so pretty and paradisiac! 4. Last film you watched? Yesterday night I watched Mr and Mrs Smith and believe it or not I had never seen it before. 5. Something that reminds you of your childhood? Overalls, I used to love them when I was little! 6. Autumn Must Haves? Hot Chocolate, Netflix, Cozy jumper, chunky scarf. 7. Is it too early to start thinking about Christmas? If not, then what is the #1 item on your Christmas list? It’s never too early to start thinking about Christmas, NEVER. My #1 item on my Christmas List is , an iPad Air 2 but as I know I won’t get it I’m gonna go with money to buy clothes. 8. How is school, college or university going so far? Uni is going well, not as well as summer, but hey not everything is perfect. Now being serious, it is actually going pretty well and the workload is manageable. 9. Kimye (Kim Kardashian and Kanye West) or Jay-Z and Beyoncé? Kimye all the way!! I love the Kardashians and even though Kim is my least favourite Kardashian, she’s still one so yeah. 10. Describe how you met the last person you talked to. The last person I talked to was one of my flatmates who I met through facebook when me and my other flatmate where looking for a third one. I met him properly when I moved into my flat a few weeks ago but we are like best friends already. 11. Do you have a good relationship with your parents? 2. What's your go to outfit at the moment? 4. Name all the countries/cities you've ever been. 5. If you could date any celebrity, dead or alive, who would it be? 6. What's your make up must have for the winter time? 7. Do you sleep with socks on? 10. What did you have for breakfast? I know you are supposed to nominate 11 people but I've done this award at least two times already and to be honest I don't even know who to nominate anymore so I nominate all of you reading this, if you want to do it then consider yourself nominated and let me know in the comments!